French Morel Mushrooms Dried 16 oz. description: Wild Morel Mushrooms Dried - cone shaped - 16 oz/454 gr, USA. 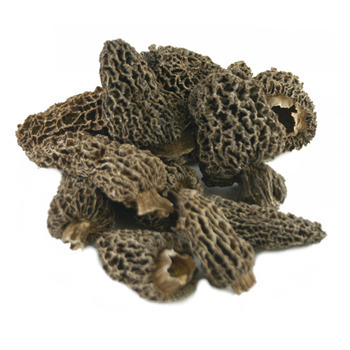 Ingredients: Morel Mushroom (Morchella Conica). 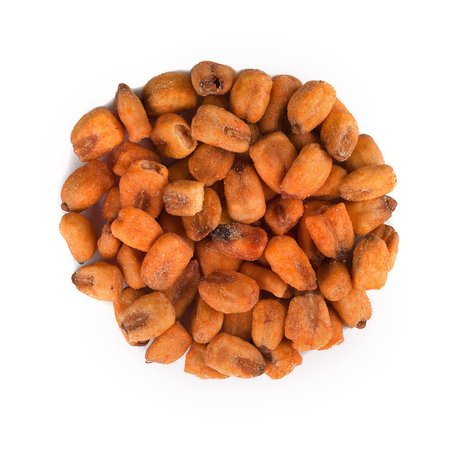 Use: Preserve dried French mushrooms in an airy bag in a dry room. Instructions: Soak in lukewarm water for 15 minutes. Drain, then dip in boiling water for another 10 minutes. Place in colander and rinse thoroughly. 1 oz dried morels will become approximately 8 oz. It depends on the moisture content of the morels and temperature.